Yup. Last day of round 2 is about to begin. 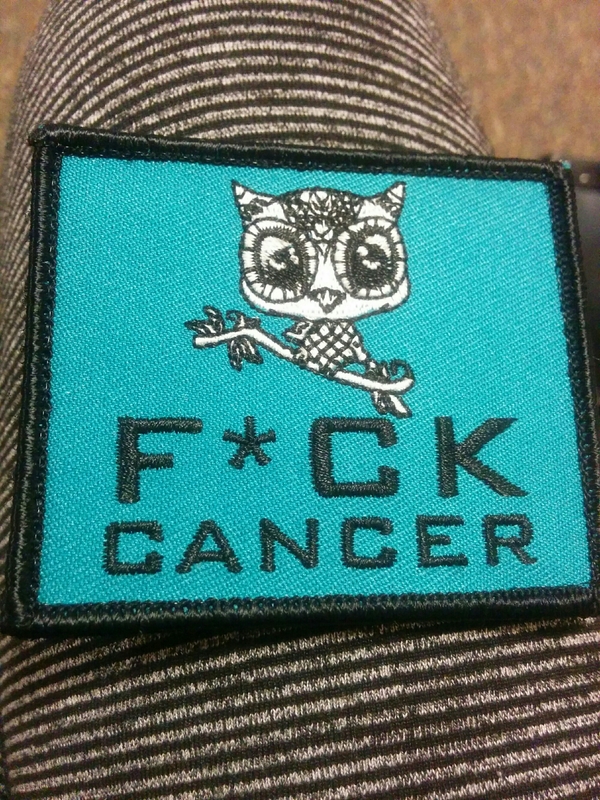 I love the little owl looking so sweet saying “F*ck Cancer”! Heeeelllzzzz ya. You got this!